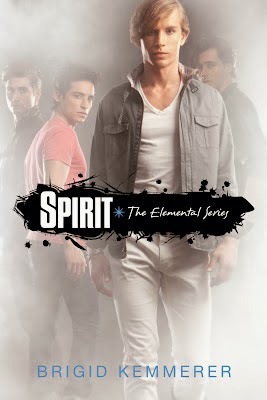 Spirit was an amazing third book in the Elemental series!! 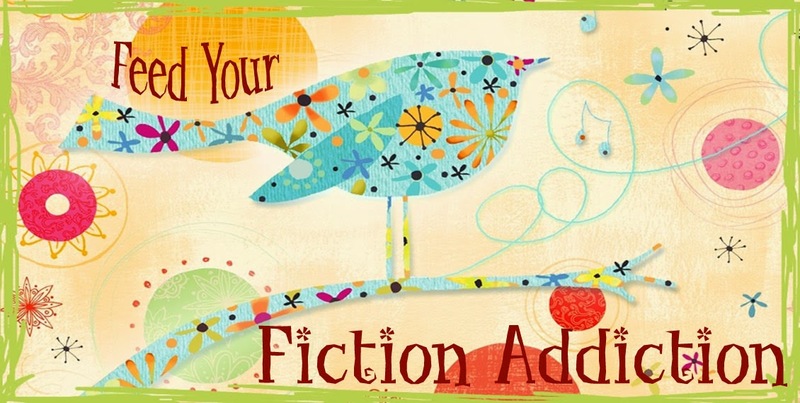 This series has just been so amazing - I love how Kemmerer really focuses in on issues that a YA audience would really connect with. This book picks up just after Spark left off and focuses on Hunter. Since his friends found out that he was working with Becca's father - a Guide who had been sent to kill the Merricks -, they want nothing to do with him. To make matters worse, his grandfather is hostile toward him and his mother seems to believe the worst about him as well. The only person who doesn't treat him with disdain is the new girl at school, Kate. But, it's obvious to Hunter that Kate is trouble - and he's not wrong. Kate is a Guide, in town to help kill the Merricks, and Hunter will struggle to decide who's side he's on. Kate. I did end up loving Kate by the end of the book, but she was definitely the type of character who took a while to grow on me. I didn't like that she used her sexuality to get to Hunter and she was just a bit abrasive at first. Still, I did end up liking her and I certainly felt for her - she was trying so hard to prove herself to Silver (the Guide she is assigned to help), so you could see where a lot of her pain came from. Teen angst. Once again, Kemmerer does a great job of capturing teen issues (and teen angst) in a way that's really poignant, but not cheesy. Hunter has plenty of issues. He is basically friendless since the Merricks will no longer speak to him. Calla is out trying to use him to bring the Guides to town and tortures him in the process, convincing everyone that Hunter has been abusing her. Because of this (at least partially) his grandfather becomes violent and kicks him out of the house - and Hunter's mom does nothing to stop it. Hunter is desperate and Kemmerer does a fantastic job of portraying that desperation. I felt his pain and wanted nothing more than a happy ending for him. When people DO try to help Hunter, he has a really hard time accepting help and trusting. Because of this, he sometimes makes some pretty horrible decisions - but I never felt like he was just being stupid because you could definitely see what led to each decision and understand his fears. The Merricks. Even though this was Hunter's book, we still got plenty of the Merricks, especially Michael, who really stepped up his role in this book. I totally loved Michael in this book and now I can't wait to read Michael's story in book #5 (of course, I'll have to wait till October - argh!). Unhappy ending. This book was unique for the series because we didn't get a completely happy ending. I don't want to say precisely what goes awry, but I will tell you that there are some torturous moments in this book!! If you're a fan of the Elemental series, then this book will be no exception. If you haven't read this series yet and you're a fan of YA paranormal, then definitely pick Storm up soon!! 5/5 stars.